Can you guess, what is the most common problem on earth these days? It is weight loss. We people have a common story that we make a strong decision of sticking to a fitness routine of exercise and dieting. But after following the routine for 2 or 3 days, we again return back to pakodas and parathas. 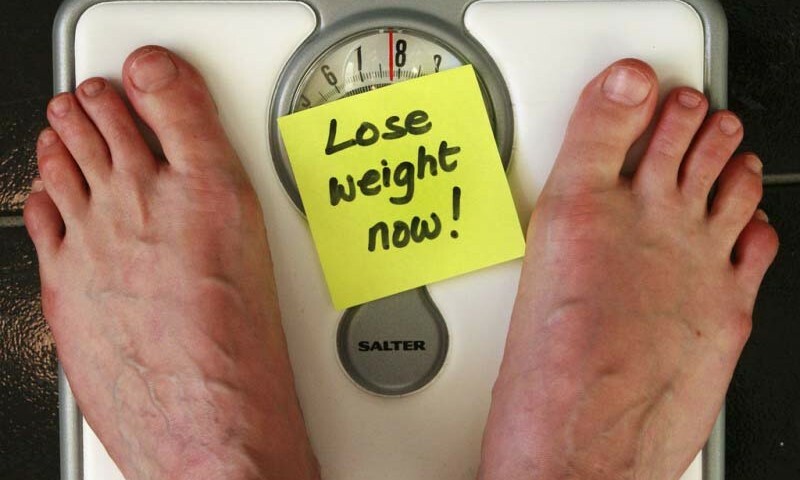 This is called lack of dedication, which is our biggest enemy in attaining the goal of weight loss. 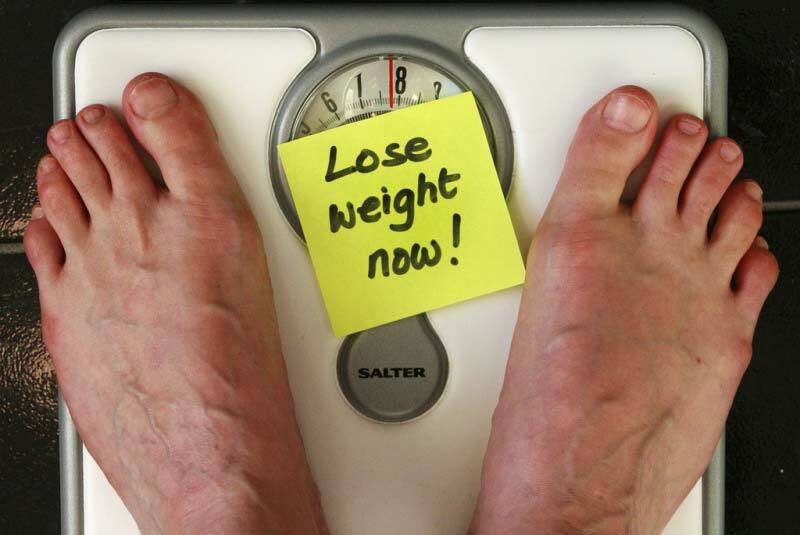 You can always go for weight loss programs like Reshape- non-surgical weight-loss process. It is nearly impossible to control yourself from having junk food if you go on outings. If you are dining out 3-4 times a week, then eating junk food is your only option because you would never find less spicy or less oily food in restaurants. This will definitely increase your weight and make you unhealthy. For losing weight, you will have to put a restriction on your outings. Many people start skipping breakfast for losing weight. But skipping breakfast is not at all a good decision. It is the first meal and is very important for supplying you the energy for the whole day. If you have a light breakfast or an oily breakfast, then you would feel lethargic later in the day. Go for a Start healthy breakfast like a wheat bread sandwich, milk, egg white or oats. Do not adopt a sedentary lifestyle. Keep moving whenever you get chance. Never skip the chance of moving around. Like, never say a no if your mother tells you to bring a glass of water or to clean the dishes. A person who always keeps on moving is always active and has a fit body. A person who keeps on sitting on the sofa grabbing chips is never going to lose weight. Alcohol and smoking is really popular these days. More than 50% of indian population is into drinking and having cigarettes. Although these things are stress buster, but among other health disadvantages, weight gain is another biggest disadvantage. Beer increases a lot of weight and smoking creates motion problems or leads to constipation. Try to reduce these habits in your life. Try to include fresh fruits and green leafy vegetables in your snack time. These are really good for health and are a good replacement of unhealthy snacks. Fibrous fruits and high water content fruits are even more beneficial. Try eating salad full of different kinds of fruits and vegetables at least thrice a week.